For employers operating defined contribution pension schemes to meet their automatic enrolment requirements, contribution rates are set to rise from 6 April 2019. This is the 2nd successive annual increase in minimum contributions and the last one which is currently scheduled to take place under current pension legislation. 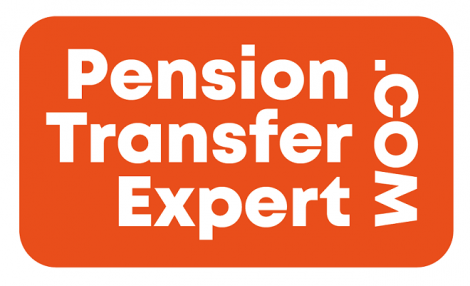 For the pension scheme to remain a “qualifying scheme” for automatic enrolment purposes, a defined contribution arrangement must continue to meet the minimum contribution threshold requirements. Where an employer is considering introducing or increasing employee contributions, it will generally need to consult with affected members for a minimum of 60 days. Important to know however, that many employers do not use the statutory default mechanism to meet minimum contribution requirements. In those instances the actual percentage increase which will apply in a particular DC arrangement will be dictated by the elements of income which are pensionable. Employers should check what their scheme rules currently say about minimum compulsory contributions, as some schemes may already meet the legislative standard applicable from 6 April 2019 onwards. If not, an employer should consider its options. As the automatic enrolment legislation does not require minimum employee contributions as such, it is up to the employer to decide how to bridge the gap between its minimum contributions and the total minimum contribution requirements. For example, looking at both ends of the spectrum, the employee could be asked to make up the difference between the two amounts or, alternatively, the employer could bear the entire cost. There are also several variations in between. Where an employer is considering introducing or increasing member contributions, it will generally need to consult with affected members for a minimum of 60 days. Employers looking to adjust member contributions to meet the new minimum requirements from 6 April 2019 will therefore need to bear these requirements in mind. If you’d like any more information on this please contact Chris Broome on chris@longhurst.co.uk or 01327 223243.